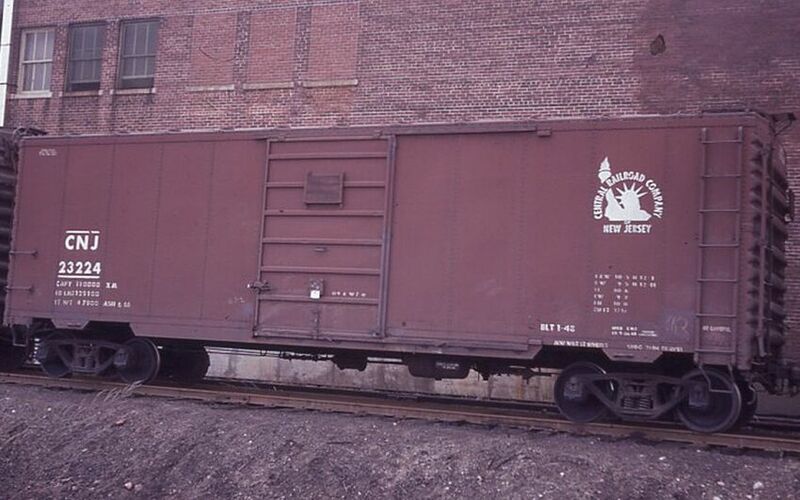 Nice Central Railroad Company of New Jersey 40 footer spotted at a B&M customer in East Cambridge. Photographed by Ron DeFilippo, 1969. Added to the photo archive by Ron DeFilippo, April 11, 2019.